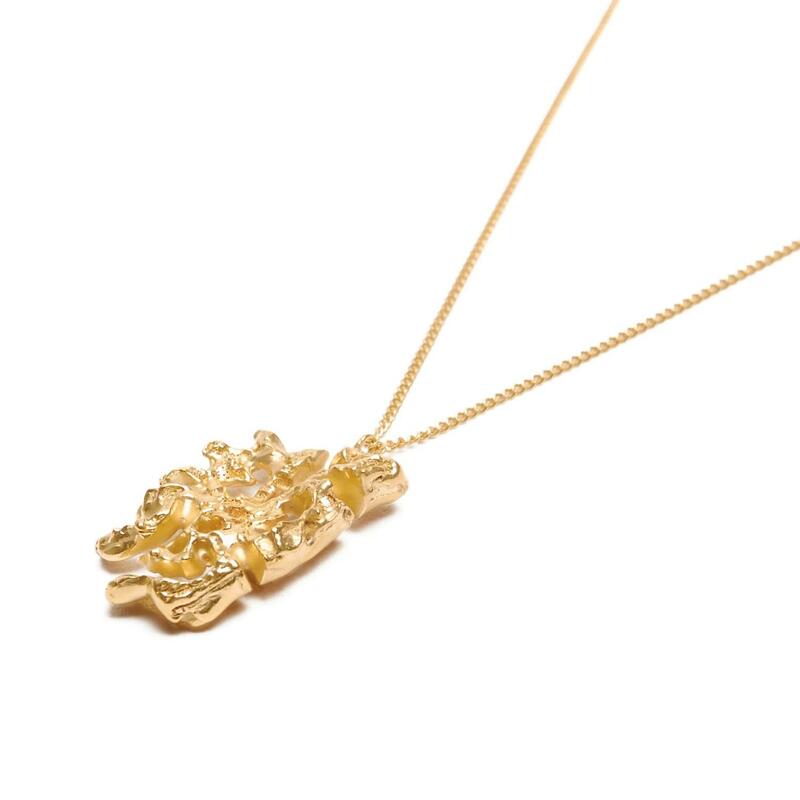 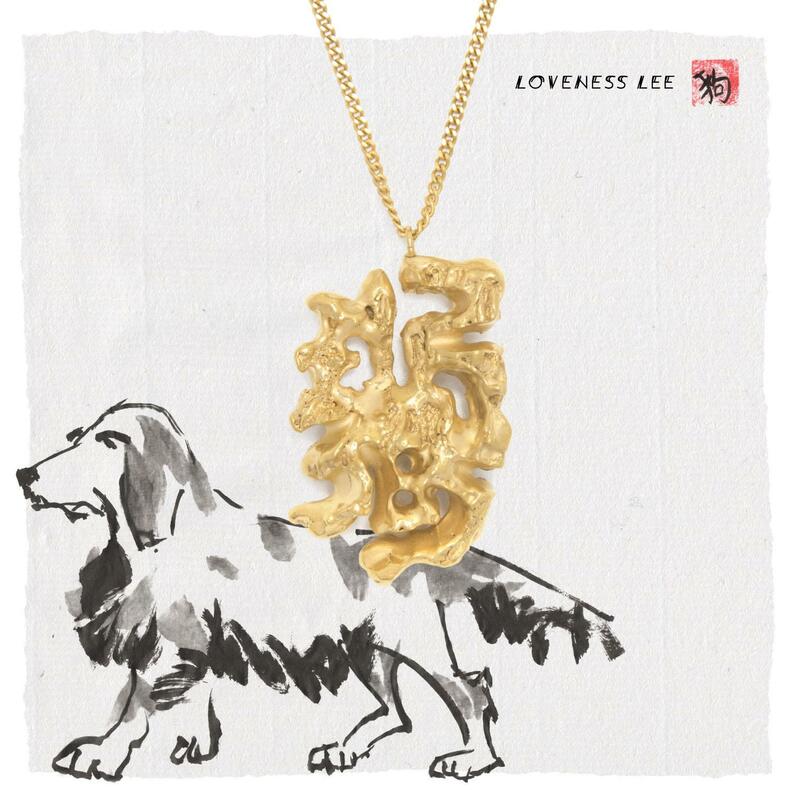 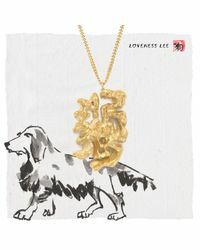 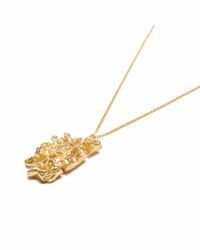 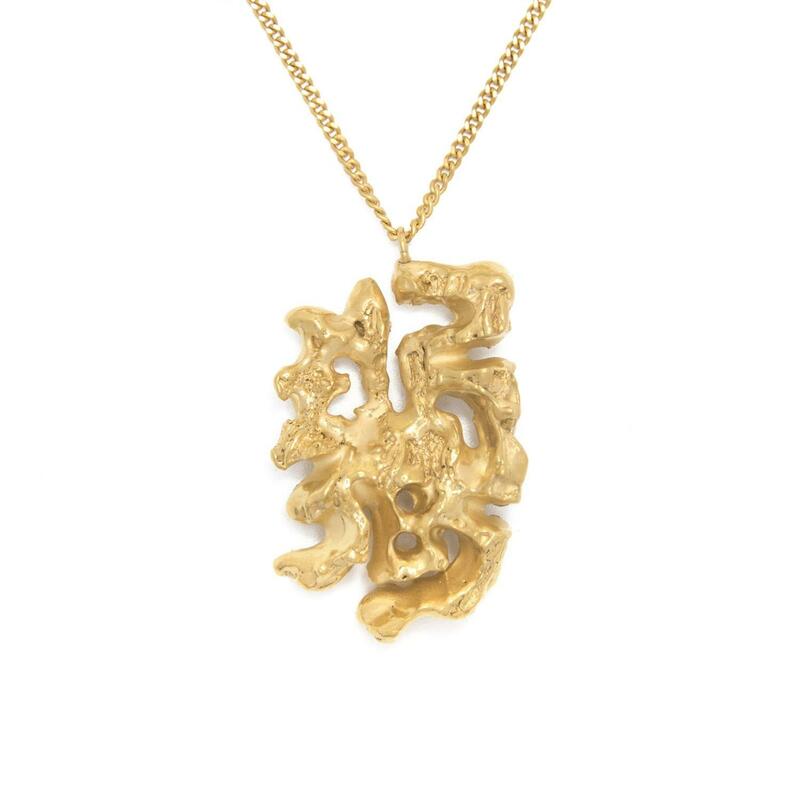 See more Loveness Lee Necklaces. 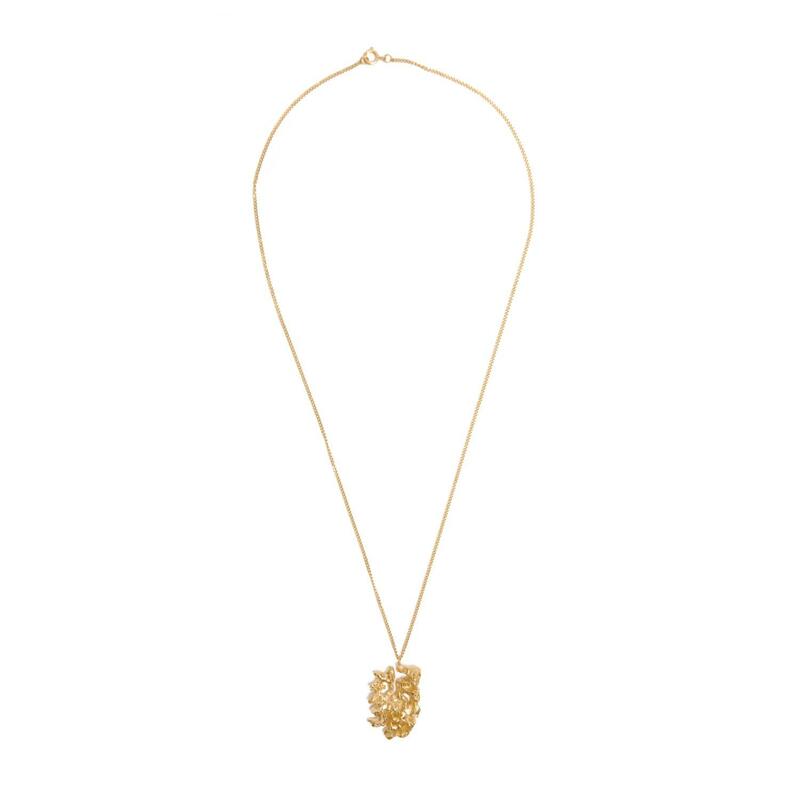 We check over 450 stores daily and we last saw this product for $298 at Wolf & Badger. 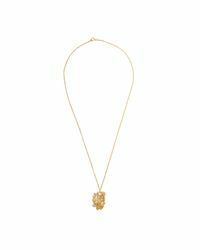 Sterling Silver Classic Chain Lava Station Mini Chain Necklace With Black Sapphire, 18"